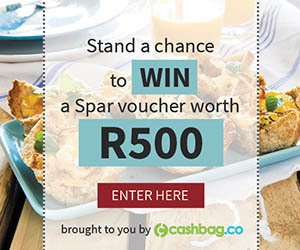 Stand a chance to Win a Sharon Dold Design Voucher with Your Family. Sharon Dold Design is a South African manufacturing/ design business that creates homeware, kitchenware, stationery and gifting. You could get your hands on a Sharon Dold Design voucher worth R2000. Enter now for your chance to win.